To buy tickets for the dance and to place a bid please email audreydykes@btinternet.com or telephone 01330 850342. State which lot you wish to bid on and how much you want to bid. Please also leave your name and contact details. The successful bidder must make full payment within 48 hours or the lot will be awarded to the next highest bidder. The SGA office will be closed tomorrow (18th) and Monday (21st) for the Easter break. We will be back on Tuesday 22nd. Wishing all our members and supporters a very Happy Easter. The Scottish Gamekeepers Association hope Police Scotland can bring the investigation into the deaths of Red Kites and Buzzards in Conon Bridge, Ross-shire, to a successful conclusion. Scottish Gamekeepers Association Chairman Alex Hogg said: "We are pleased to see the Police investigations into this alarming and worrying incident in Ross-shire have moved on a stage and are hopeful they get any additional support they require to bring this to a satisfactory conclusion. "We continue to urge anyone who knows anything about this to put themselves forward and speak to those dealing with it, on the ground. "It is obviously imperative that justice prevails here and that the appropriate punishment for this offence is applied." The Scottish Gamekeepers Association has welcomed the publication of research on tail injuries in working dogs in Scotland and hopes this evidence will pave the way for a change to the law. SGA Chairman Alex Hogg said: “The Scottish Gamekeepers Association welcomes the publication of the research from Glasgow University on tail injuries sustained by working gundogs and terriers in Scotland. “This research has been a long time in coming but provides a sound evidential basis from which to approach a change to the legislation regarding tail docking in working dogs in Scotland. 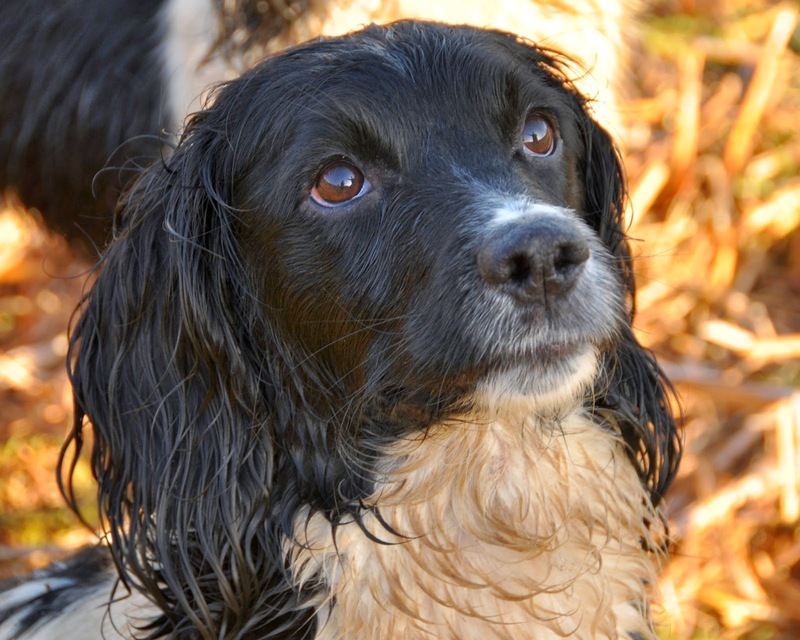 “That fact that 56.6 per cent of undocked spaniels and 38.5 per cent of undocked Hunt Point Retrievers sustained at least one tail injury in one working season alone suggests, as the research concludes, that docking by one third would significantly decrease the risk of tail injury. “As from the outset, the Scottish Gamekeepers Association will continue to work towards legislative amendment based on the interests of animal welfare. “We look forward now to submitting our response to the research findings in the hope that the correct action will be taken by Scottish Government to better the welfare of working dogs in Scotland. "We thank the Scottish Government for commissioning the research." In February 2014, The Scottish Gamekeepers Association presented a petition to Holyrood, signed by 4158 people, calling for an end to the ban on the docking of working dogs’ tails. Reports in some media this morning (April 8th) regarding SGA Chairman Alex Hogg advocating ‘closing Scotland’s mountains to walkers’ have been presented in such a way as to pitch countryside stakeholders against each other rather than examine the very reasonable ecological concerns the original remarks touched upon. Within the proper context of a general debate on wild land in Scotland, in which access was amongst a number of topics, Mr. Hogg simply asked a question of whether it may be a possible solution on some mountains, for a short period, to close selected areas where wildlife was struggling to co-exist? The clear interest for wildlife, which was being expressed, has been lost in the concern to portray a game management versus walkers row which, in reality, is not the issue. 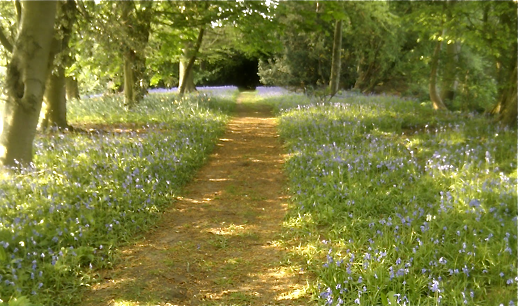 The SGA would happily speak to other countryside groups to come to the right decisions on what is best for countryside users and wildlife and, indeed, the SGA played an active role, with other stakeholders, in establishing the access code in the beginning. Responsible access is something the SGA supports. However, if there was a clear ecological reason to suggest that some restricted access for a short period, on a particular area, would benefit wildlife suffering problems because of that increased access, then surely this would be in the interest of all to look at this. There has been research undertaken, for example, which shows the negative correlation between access and the breeding success of endangered Capercaillie in a core territory. The SGA feel that this legitimate concern has been missed by some reports and wishes to refer people to the original blog and the context within which it was written. 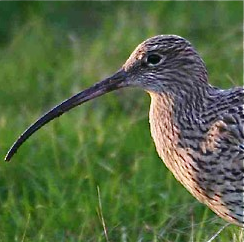 The SGA office was very pleased to receive its first Wader counts of 2014 this morning (April 4th) as we look to assemble an accurate picture of upland wading birds in areas managed for grouse and other species. Thankfully, the initial results were positive with a strong presence of breeding pairs of curlew, in particular, on this piece of ground. 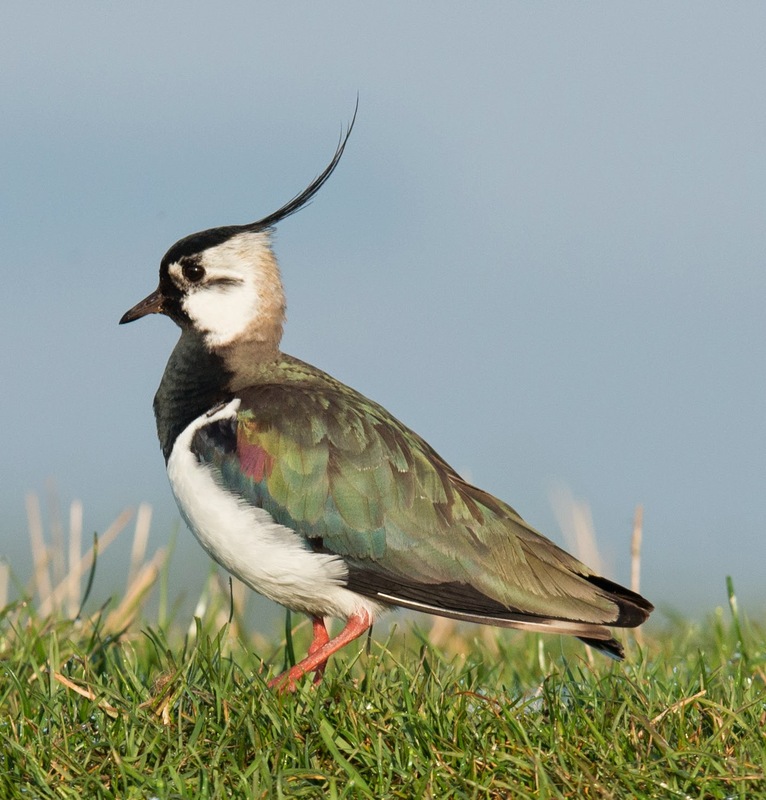 Please encourage other keepers to take part in this important conservation project as we establish a base-line in order to help threatened wading birds. The SGA appreciates this work is undertaken willingly and as part of the job of work of skilled, responsible gamekeepers across Scotland’s uplands. The project also received recognition this morning by World Migratory Bird Day, a global initiative devoted to celebrating migratory birds and for promoting their conservation worldwide. 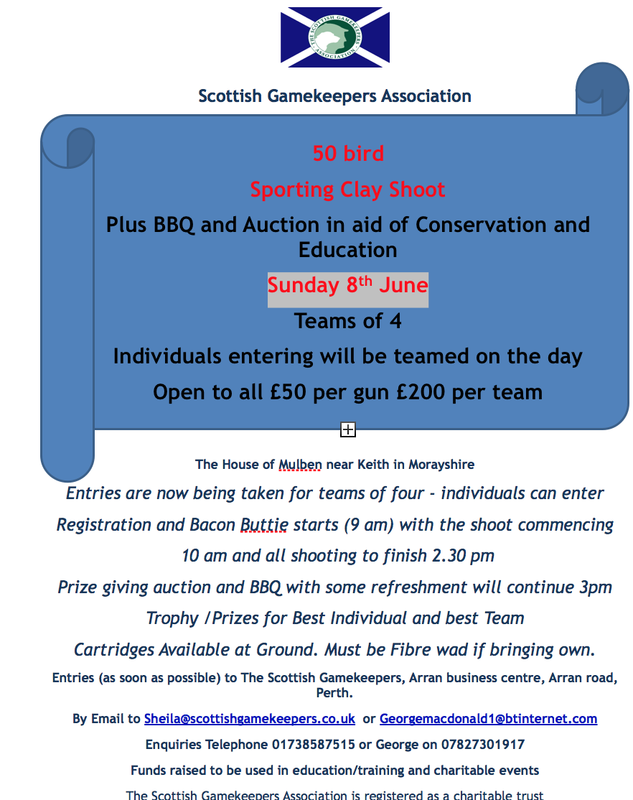 The SGA is calling on all keepers on grouse moors to take part in our biggest ever conservation project- the SGA Year of the Wader. (see full details in previous post on web site).